Map: Fire Station. Hawkes Bay. Regional. Routegadget. Map: Oamaru sprint. Peninsula and P..
Nelson Club Event - Canaan D..
Routegadget. Map: Canaan Downs. Nelson. Local. Routegadget. 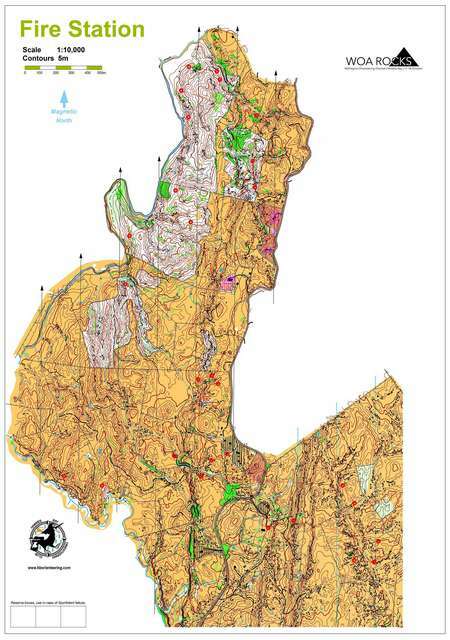 Map: Bottle Lake 2019. Peninsula an..
Routegadget. Map: Rototoa. North West. National. Routegadget. Map: Sutton. Dunedin. Regional. Routegadget. Map: Matarae. Dunedin. Local. Nelson Club Event - Saxton F..
Routegadget. Map: Saxton. Nelson. Regional. Routegadget. Map: Motueka. Nelson. Regional. Routegadget. Map: Tamatea. Hawkes Bay. Local. Routegadget. Map: Tahunanui. Nelson. Regional.